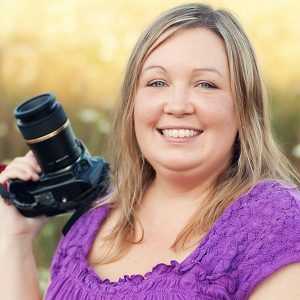 Karly is a homeschooling mother of two, married to her high school sweetheart, who has been blogging since 2009. Karly’s passion is creating family friendly recipes that are simple enough for any night of the week. Karly is the founder of Buns In My Oven, a top destination for busy families looking for simple meal ideas and recipes. She shares recipes for everything from breakfast to dinner to dessert. In 2018, Karly launched That Low Carb Life, a blog dedicated to sharing her passion for a low carb lifestyle and it quickly became a trusted resource for people eating low carb and now reaches nearly 2 million visitors per month. Karly has also developed recipes and written for Betty Crocker, Tablespoon, Delish and HuffPost.